What are the factors that predict success when taking the American Board of Physical Medicine and Rehabilitation’s Maintenance of Certification (MOC) Examination? The article, published in the PM&R Journal, details findings that may help candidates with examination preparation. High-stakes examinations, such as the Part I exam, should measure one dimension of a test-taker’s knowledge. 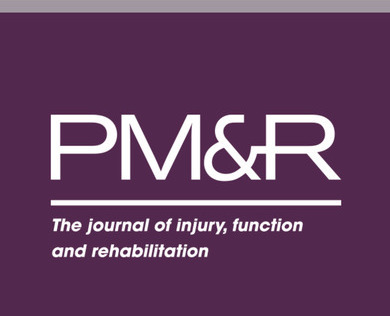 Recently, research was conducted by the American Board of Physical Medicine and Rehabilitation regarding the Part I exam and its unidimensionality. The published article details the results of research on the Part I examination. Do candidates for board certification wonder whether delaying taking the Part I or Part II Examination benefits their pass/fail rate? This study done by the American Board of Physical Medicine and Rehabilitation’s Education Committee found compelling results to that question.